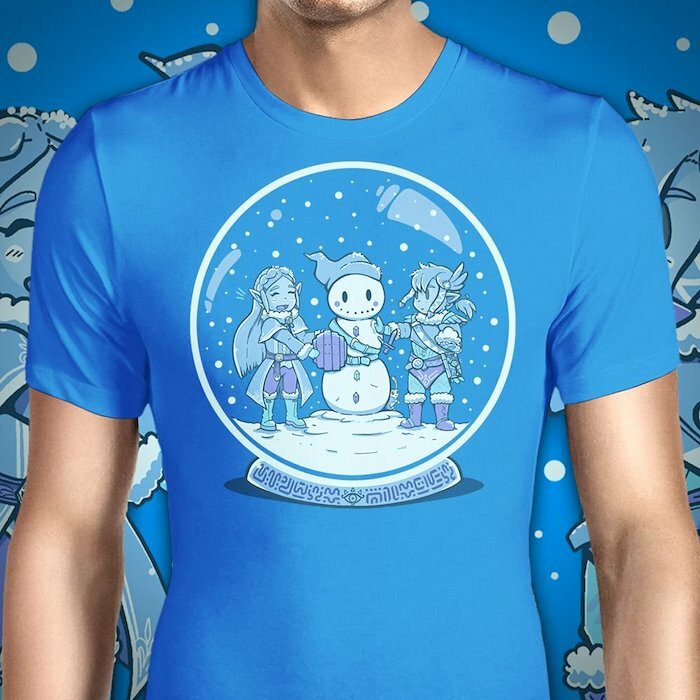 The lovely people over at OnceUponaTee are printing my design for a few days! 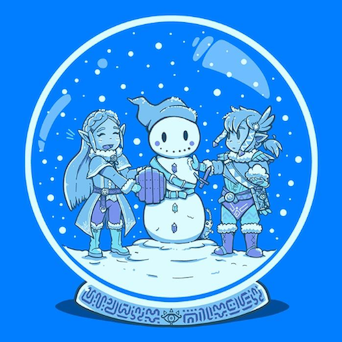 Iyou missed out on this design of mines recently, it’s on @OnceTees for a few days! 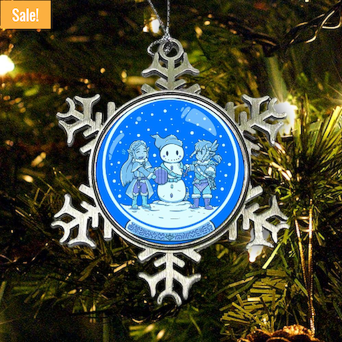 :3 You can even get it on a Christmas ornament – which is pretty festive!